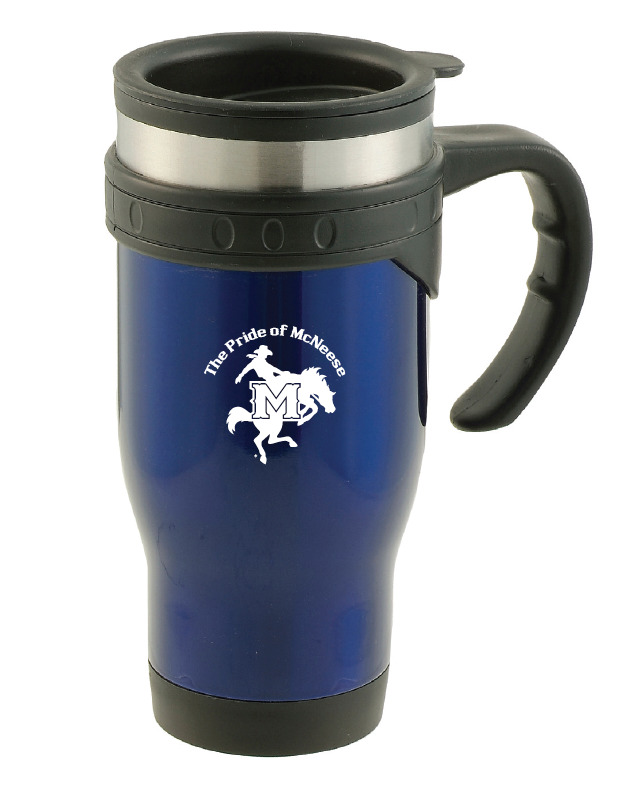 OrderYour McNeese Bands Apparel Today! 5. You will be emailed when your order has arrived and can be picked up at the band office.